Free download for PLA members! 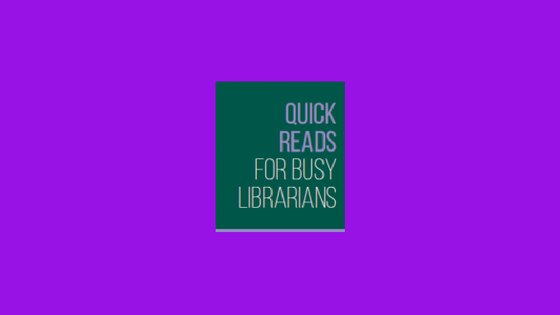 In the fourth installment from PLA’s “Quick Reads for Busy Librarians” series, Nicholas Higgins, director of outreach services at the Brooklyn (N.Y.) Public Library, shares wisdom gleaned from years of experience providing library service to incarcerated persons. But Higgins doesn’t just provide nuts and bolts information, he also considers the shortcomings of the American Criminal Justice system including embedded racism and harsh sentencing laws that have led to statistics like one in fifteen black men over the age of eighteen is incarcerated in this country. Higgins provides all this background as a framework in the hopes that readers will become more conscious of how they think and talk about prisons and prisoners. So, What Are Jails and Prisons Really Like? 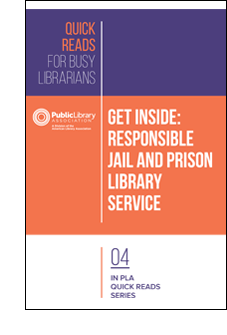 Get Inside: Responsible Jail and Prison Library Service offers a thoughtful perspective on the American criminal justice system as well as concrete advice and information for providing the best possible service to this population. 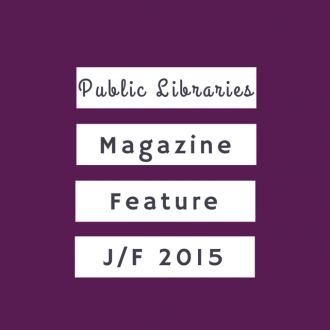 Free to PLA Members – Download Your Copy Today! You will be asked to login to confirm your current PLA personal membership. To log in, click “Login” in the upper right corner and then enter your ALA website login and password. If you’ve forgotten your login information, you’ll be able to retrieve your username/password or create a login if you don’t have one from the “Login” page. You are welcome to make one printed copy, though we ask that you do not post the file to any website or share the electronic file in any way. 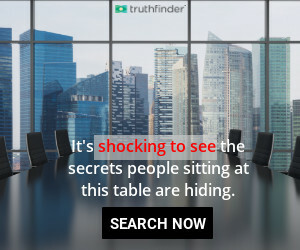 Not a PLA Member? Use this order form to purchase a copy.